If you talk to eye care experts, they will advise you to ideally get an eye exam every one to two years. Patients who have a higher risk of eye diseases should go in on a more frequent basis. These patients include adults over 55 years old, diabetics, those with previous eye surgeries or injuries, and those with poor vision. There are some experts who estimate that as many as 5% to 10% of preschoolers and 25% of school-aged children may have vision issues that could be corrected with the right glasses or contact lenses. Because of this and other factors, children should see an optometrist at one year old, three years old, before starting kindergarten, and every year throughout their school career. Who Should I Schedule My Eye Exam Appointments With? You can visit one of two different types of eye doctors: optometrists or ophthalmologists. It’s important to visit the doctor that can best meet your needs. The main difference is that ophthalmologists can perform invasive eye surgeries, like cataract removal and LASIK. Both can diagnose, treat and manage eye diseases. Generally, if you need eye surgery, an ophthalmologist is the doctor for you. If you don’t, then your optometrist can care for your needs. One major difference to be aware of is who will be performing the refraction part of the exam. Refraction is the test that determines what eyeglass or contact lens prescription to give you. Most optometrists perform their own refractions since much of their training emphasizes this part of the exam. Most ophthalmologists specialize in surgeries and therefore delegate the refraction to a technician. What Kind of Information Do I Need to Bring to My Eye Exam? Any time you visit the eye doctor, you should always be prepared with the information your doctor will need to best serve your needs. 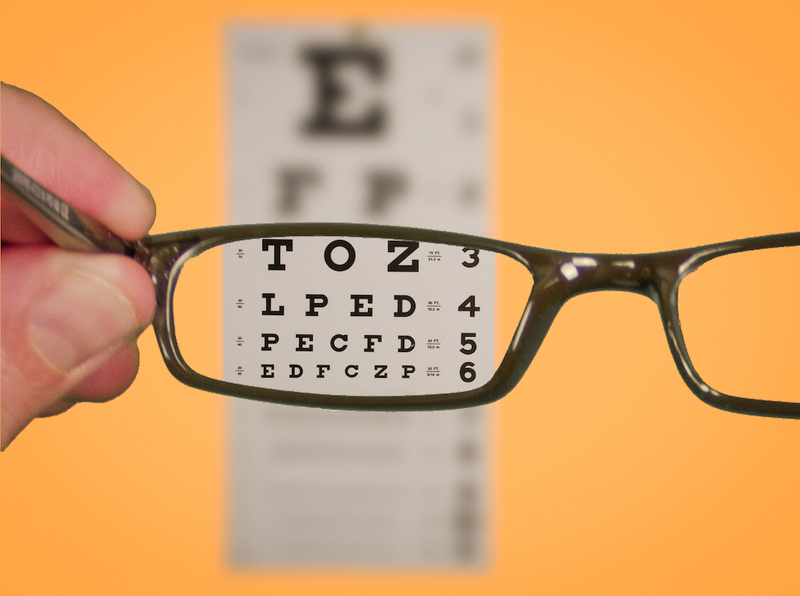 Yes, an eye exam may seem fairly basic, but you would be surprised how much data and background information is needed. You don’t need to bring a whole stack of paperwork or anything else that is too extensive. However, the few things we do ask you to bring can make a substantial difference in the time it takes to complete your exam and your satisfaction with your eye wear.